I’ve always been a light packer, as I like to travel without having to think about carrying too many useless items. That’s why I load my things in a very organized manner, so I don't forget anything before leaving for a trip. 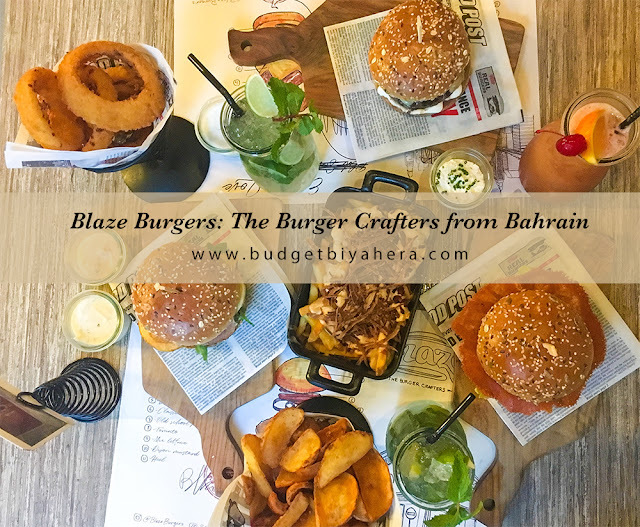 Furthermore, I take into consideration a lot of factors whenever I arrange my things, which usually revolves around (1) my bag size, (2) the number of days I'll be spending on the road, (3) the climate of my destination, (4) and the activities that I will be doing. The process might sound challenging for some people. However, packing my travel necessities into just one bag is quite doable. 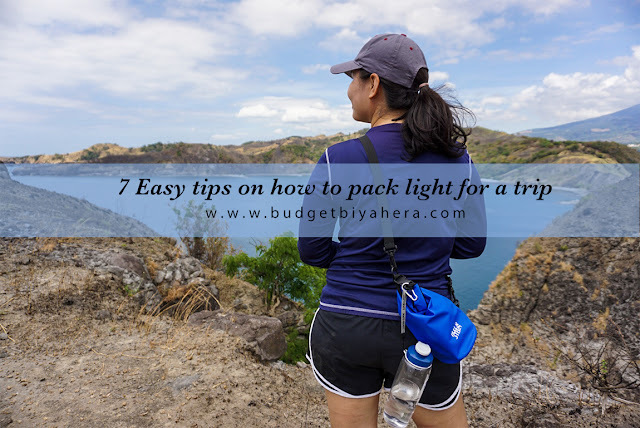 You can learn more about how to pack light by reading the tips below. 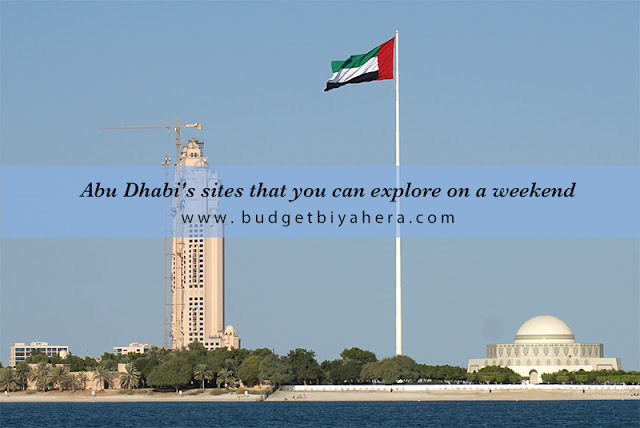 Abu Dhabi, the capital of the United Arab Emirates, is just a 2-hour bus ride from Dubai. While there is plenty of interesting places to see, you can go on a quick weekend tour by visiting some of the sites below. 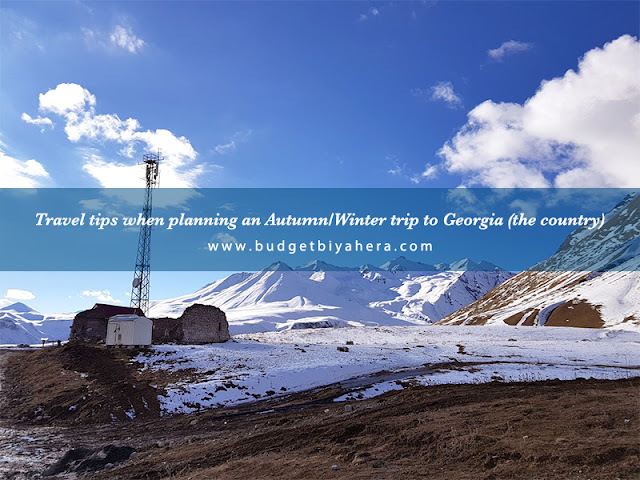 Located in the Caucasus region of Eurasia is a beautiful country called Georgia - a romantic destination that became an instant favorite. 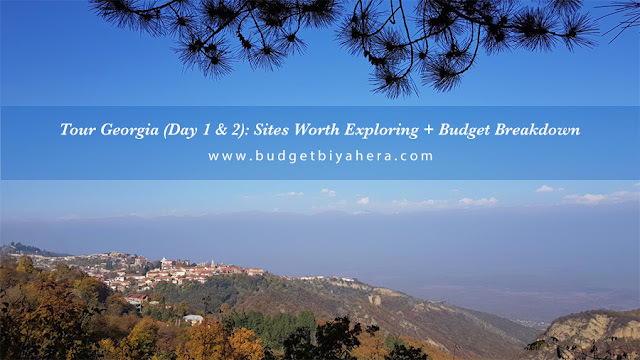 Here, we experienced the daintiest things in the most affordable of ways like wine-tasting in Kakheti, DIY church-hopping in Signaghi to sightseeing in Gudauri and Gergeti. This astonishing nation simply gave us some of the best memories. My husband and I spent five days in Georgia. That was exactly a year ago today. 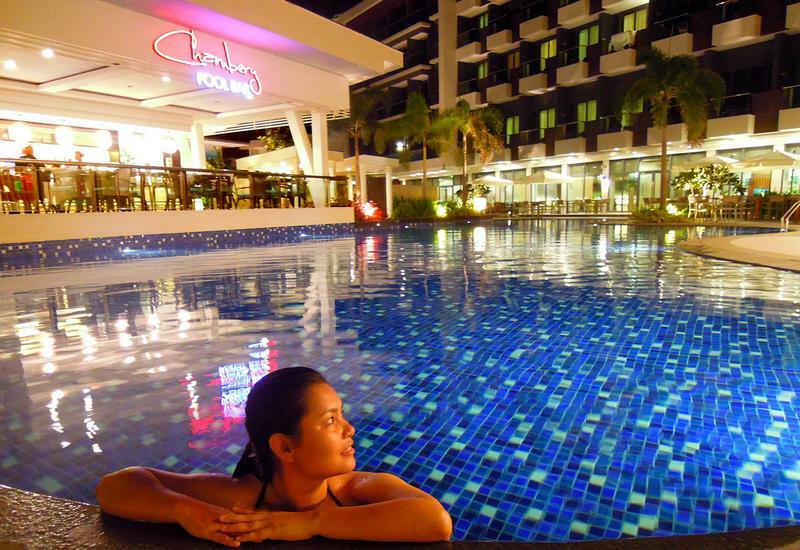 Going back, I initially thought that this trip would be easy to prepare for (in terms of packing our clothes and travel essentials), but I thought wrong. It was our first time traveling to a country that had actual snow, so we were a bit clueless if what we brought to Georgia would get us through the cold. Thankfully, we survived the weather, though wished that we had packed more thermal wear. Lesson learned.